Paul Adams is the Open Source Lead for Europe's largest fashion platform, Zalando. 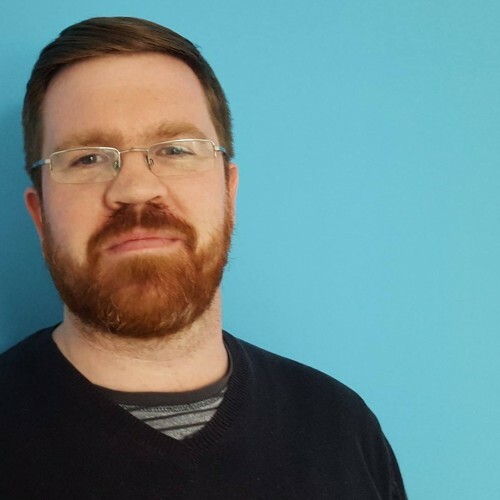 Paul works in support of a team that helps to grow a community around Zalando's open source technologies and to consult internally on how best to operate in an open manner. Paul is known as a long-time contributor to the KDE community but these days, spends most of his contribution time working on Habitat.